The Blackstone Emporium is the one stop-shopping destination for all your furniture needs. With over 100 brands to choose from, we offer our customers a unique shopping experience combining unparalleled customer service with unique styles. We are committed to selling quality furniture for reasonable prices. A family owned business, the Blackstone Emporium has proudly served central Virginia and the surrounding communities since 1980 including: Richmond and its surrounding communities and counties. Our professional and courteous in house delivery team is ready to bring you your furniture. Let us help turn your house into your beautiful home. We focus on providing the best quality furniture for the best prices. 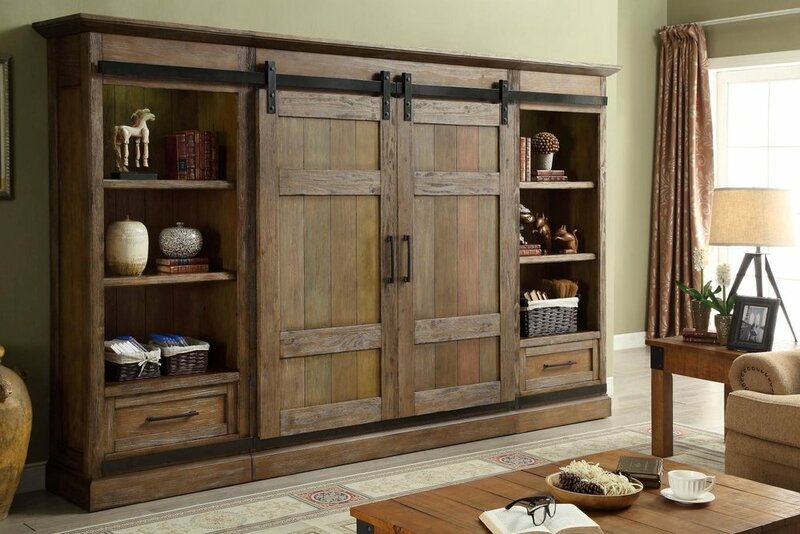 Looking for heirloom quality hardwood bedroom and dining room suites? Choose your pieces from a wide variety of options, including various sizes, finishes, and styles. Need a living room group that will go the extra mile? Consider purchasing ultra performance fabrics including Sunbrella, Revolution and Crypton to name a few. These materials are specially designed with the active family in mind and are available on most furniture. Wood is naturally beautiful, resilient and customizable. We strive to offer the best real wood products for the best price. Our heirloom quality furniture is designed to last and be enjoyed for generations. We carry real wood furniture for every category inclduing: home office, dining, living, kitchen, entertainment, bedroom and more. Click the link below for more information regarding our real wood offerings.